One suspect is dead and another is in custody after a federal agent with the Bureau of Alcohol, Tobacco, Firearms and Explosives was shot multiple times when he and other agents were ambushed during an undercover operation, officials tell ABC News. The agent was part of the ATF’s ongoing effort to help local authorities go after the “worst of the worst” in the Chicago area, officials told ABC News. Federal agents are trying to help bring the violent crime in Chicago under control, officials said. The ambush occurred in Gary, Indiana on Thursday, agency officials said. The city is about a 45-minute drive from Chicago. 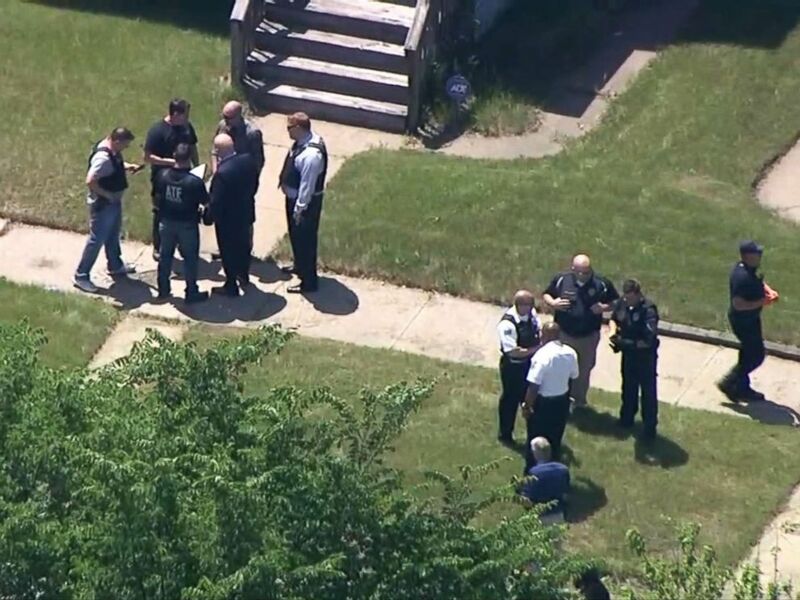 ATF and law enforcement officials gather after reports that an agent with the Bureau of Alcohol, Tobacco, Firearms and Explosives’ Chicago Field Division was shot while conducting an operation in Gary, Ind., June 7, 2018. The agent, whose name was not released, was hospitalized in critical but stable condition, an ATF official told reporters. Two senior law enforcement officials briefed on the incident told ABC News that the agent was shot twice, in the arm and in the chest, but that his condition was currently considered non-life-threatening. 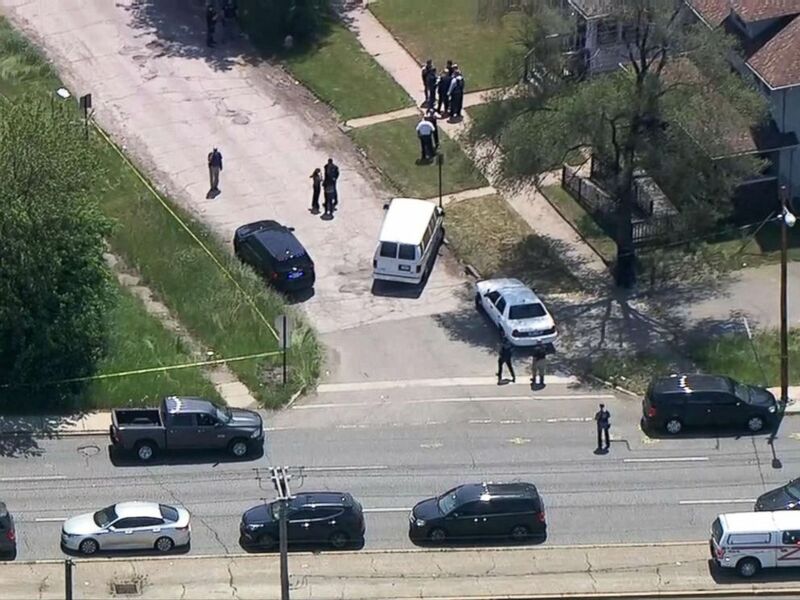 Agency officials said that the ATF Chicago Field Division responded to the scene in Gary, which is about 30 miles southeast of Chicago. “ATF Agents are working with us every hour of every day to reduce gun violence in Chicago and it’s beyond a partnership, it’s one team, one fight,” the police department tweeted.